WHAT TO EXPECT AT THE CAC? Welcome to the Mercer County Children’s Advocacy Center. The Mercer CAC was established in 2015 as a joint venture supported by Mercer County Children and Youth Services, the Mercer County District Attorney’s Office, Mercer County Chiefs of Police and the Mercer County Behavioral Health Commission. The Mercer CAC provides forensic interviews as part of the investigative process in response to allegations of child abuse in Mercer County, PA. The Mercer CAC is committed to the protection and best interest of children of Mercer County, and will respond jointly and effectively to any allegations of sexual abuse towards children, serious physical abuse of children, children who witness violent crimes and child deaths in Mercer County. The utilization of law enforcement, child protection investigative agencies and prosecution strategies, as well as victim services, will work towards the common goal of attaining a more positive outcome for children. 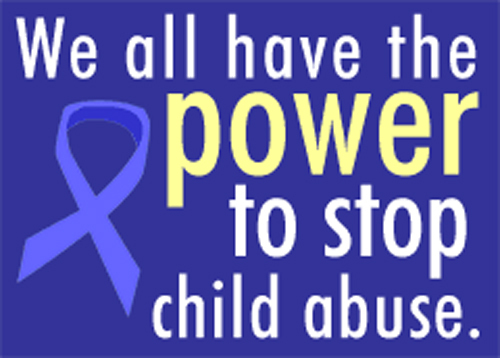 If you suspect or know that a child is being abused. Call ChildLine (the child abuse hotline) right away: 1-800-932-0313.